Programs for Digital Etching Tool. These programs (contained in a .zip archive) are designed to connect a PC to a Keithley Sourcemeter 2601, using National Instruments Labview and the VISA interface. These are National Instruments Library files for a PC; you need the National Instruments LABVIEW program loaded on the computer to run them. (1) Keithley Etch System_v1.llb, National Instruments LABVIEW library file that drives the power supply. Programs for Analog Etching Tool. These programs (contained in a .zip archive) are designed to connect a PC to a Kepco ATE current source (model ATE 25-2DM, (specify the analog input option when ordering), using a National Instruments DAC card (NI PCI-6221 D/A card, part # 779066-01). These are executable files for a PC; you do not need National Instruments LABVIEW program loaded on the computer to run them. (1) KepcoEtchATE_v1.exe, a stand-alone program, written in National Instruments LABVIEW, that drives the power supply. *These programs are provided free of charge to the research community. The author does not warrant their accuracy or stability. Please report any bugs or problems to the author. 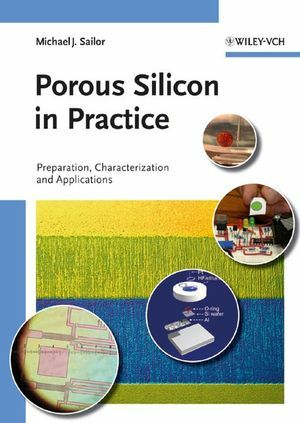 Detailed descriptions of their use and application can be found in the book "Porous Silicon in Practice (2012)," available from Wiley-VCH. The user should be familiar with the proper use and handling of hydrofluoric acid solutions and the safety hazards before attempting to etch.